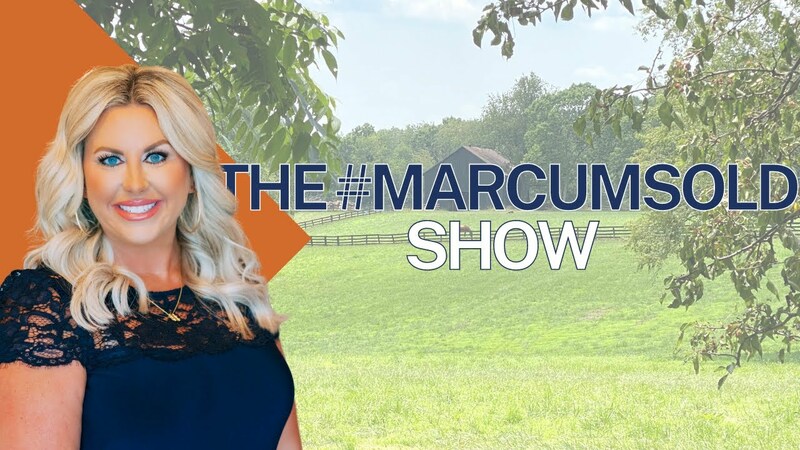 This week on The #MARCUMsold Show you will learn why lighting is so important when selling your home! 1. For listing pictures, having a well lit home is extremely important for your professional pictures. These pictures are everyones first impression of your home and you want them to be bright and cheery! 2. For showings, it is important to have all the lights on! Also to have the bulbs the same wattage and glow. Seller Tip: Check your light fixtures for bulbs that might be out or fixtures that might need cleaning. Having clean fixtures and a well lit home make a huge difference when trying to sell your house!